Because we’re all about Talent in our business, it makes sense that our people are great. We’ve attracted and developed an awesome team of professionals, with a strong alignment on values and the way we work, yet with diversity of background, experiences and views. This allows us to manage the broad range of things we do, get the right people on projects, and ensures that our clients experience us in a consistent way. If you think you’ve got what it takes to join out team, get in touch with us. With more than 35 years in business, working in large global businesses and consulting, Glen has a wise head set firmly on experienced shoulders – a good thing to have as Generator Talent’s founder and CEO. He is in demand by clients who value his pragmatic advice and ability to positively influence people and improve business outcomes. He’s worked in great companies like PepsiCo, Lion Nathan & Arnott’s-Campbell and in huge global roles as Head of Human Resources for people like Spark and Fonterra. 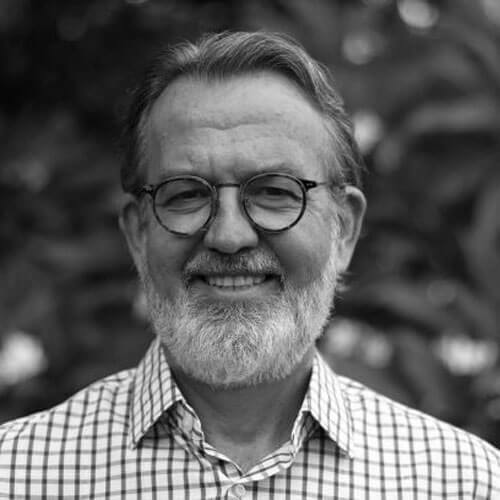 He was instrumental in founding the consulting firm that became Generator Talent, along with developing a range of consulting solutions and services for clients across Australia and New Zealand. Glen’s called Australia, Canada, and NZ home in his career, and he holds a Bachelor of Business from Charles Sturt University in Australia. Throughout his career, Glen has held a keen interest in finding and developing great leaders. Glen’s early career in PepsiCo shaped his philosophy on what differentiates an effective leader and the power of presence, positive thinking and effective communication. His career purpose has been to really make a difference – to leave the companies he’s worked for or consulted with in better shape. Glen’s also a real-life action man who’s represented Australia at Ironman Triathlon World Championships and can often be seen bravely dodging traffic on his racing bike during his commute into our Sydney office, or running in the bush or climbing rocks at weekends. Thankfully, he does have a sense of humour, and four kids to bring him down to earth. 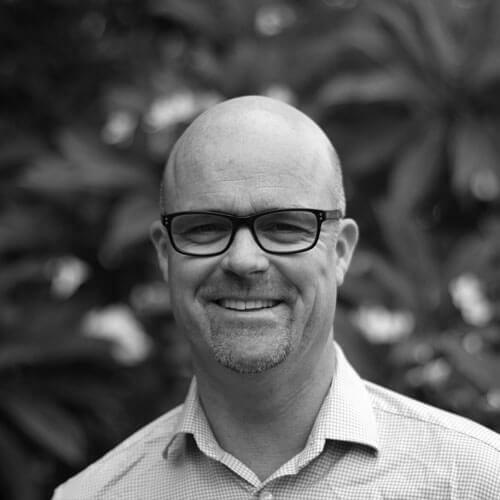 Jeremy is the Managing Partner of our New Zealand business, based in Auckland. 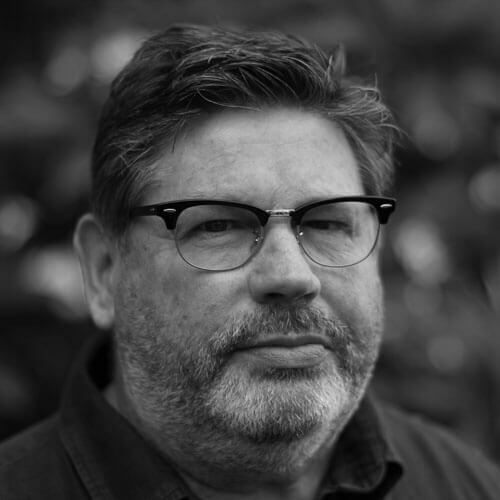 He has over 20 years commercial and consulting experience and is a Kiwi with a broad global perspective, having worked in the UK, USA and Asia for almost half of his career. Now happily established back in New Zealand, He’s passionate about talent and the positive impact it provides organisations to achieve their goals. 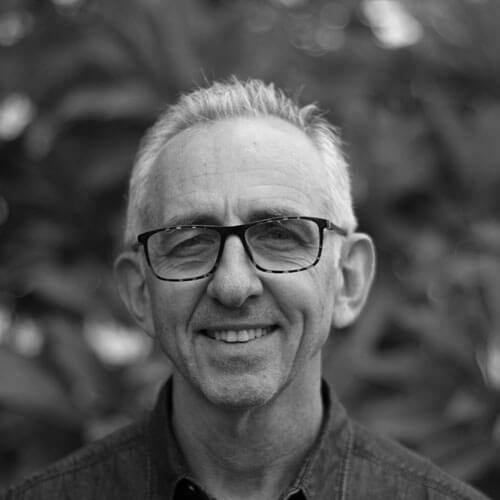 Jeremy has worked in corporate businesses such as Fletcher Building and Fonterra, international consulting organisations including Robert Walters, Hudson, Futurestep and Korn Ferry, and has also operated his own consulting business. This breadth of experience has taught him both empathy and an appreciation of different priorities that stakeholders have. With an engaging interpersonal style and the ability to ask relevant questions and challenge the status quo, Jeremy has a track record of providing unique, pragmatic and highly relevant talent solutions to clients. His experience encompasses all aspects of Talent Management, with particular depth in Executive Recruitment/Search, RPO, Strategic Resourcing projects, Leadership Assessment, Coaching, and Career Management. In his day he was a handy hockey player and cricketer, representing his Province in both sports. These days the closest he gets to competitive sport is coaching one of his children’s teams or pro bono advice, assisting international sports people to transition to the world of work. Jeremy studied at the University of Otago and graduated with a Bachelor of Arts in Psychology and Bachelor of Commerce in Marketing. He is now happily married, living in Auckland, and has three young children. A Partner in our Sydney office, Peter, who is Australian born and educated, has a unique and balanced combination of global search experience and commercial senior leadership roles spanning over 30 years in most global markets. His clients value his ability to work with both Board and Senior teams to improve their effectiveness and has facilitated significant leadership searches. 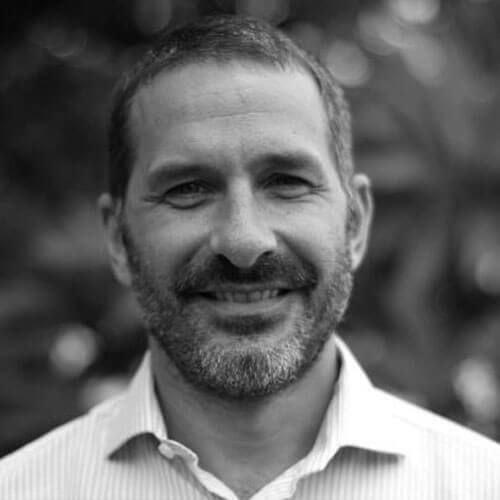 He is an advisor to many executives in leading organisations across Australia, New Zealand and in South East Asia and North Asia, and client feedback describes Peter as relationship oriented, strategic in his perspective, and in touch with trends and market needs. Peter holds a Full MBA from Macquarie Graduate School of Management and is married with one teenage daughter. Well-travelled, having visited over 80 countries and 90% of Asia Pacific, Peter has also worked and lived in places such as the deserts of Saudi Arabia, the islands of Indonesia, and experienced earthquakes in New Zealand, loved the Philippines and Singapore, as well as Melbourne. At one stage Peter could speak six different languages (limited!). Peter is a golfer, tennis player and avid lover of almost all sports. 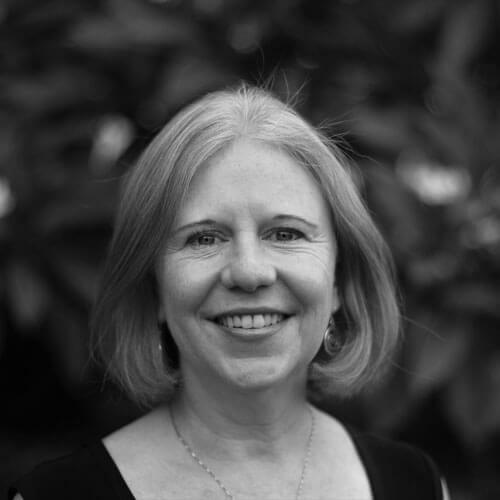 Jayne is a Partner in our Melbourne office. She is a pragmatic, outcomes focused professional with over 20 years’ experience in senior HR and Corporate Services roles, including leadership of HR, HSE, Public Relations, Communications, and IT. This leadership diversity has provided Jayne with a depth of understanding of business operations, which she applies to help organisations drive business performance through people. She has worked across multiple industry sectors including finance, energy, water, construction, and industrial services, and has worked in several significant, blue-chip companies that include AMP, Vision Super, Citywide, and Spanish construction, water and energy giant ACCIONA. Throughout her career Jayne has helped organisations navigate through significant transformational change, has had extensive experience with executive and senior talent acquisition, organisational design, culture audits and alignment, succession planning, assessment, leadership development, coaching, mediation and industrial relations. Finding and developing great leaders and aligning organisational culture with corporate strategy are areas that Jayne is particularly passionate about. With an early career background in finance before moving into HR, Jayne has strong commercial acumen allowing her to effectively partner to provide practical and operationally focused outcomes. This is supported by an Associate Diploma in Accounting, Post Graduate Certificate in Business, and a Bachelor of Science/Psychology, from Macquarie University in Sydney. In addition, she’s a graduate of the Australian Institute of Company Directors. Outside of work Jayne enjoys camping, hiking, hitting a squash ball around; she is also an avid gamer. As Practice Manager, Taryn takes responsibility of resource planning, scheduling and coordinating Generator Talent Group’s work activities across our group of offices and ever expanding team. Having developed her customer service skills in hospitality early in her career, Taryn has spent the past decade in a member-based organisation, supporting busy executives and teams to deliver amazing programs and projects to their members. With a passion for understanding the business operations of the executives she’s supporting, Taryn is well regarded as a professional, astute and organised executive assistant who provides strong forward-planning and project management skills, as well as an adeptness of time management of not just herself, but the timeline management of those she supports. Taryn brings amazing organisation skills and focus to the team, having over 10 years’ experience supporting C-Suite executives in executive administration roles. Experienced in managing conflicting deadlines and liaising with a magnitude of stakeholders, she supports the team to deliver outstanding work to our clients. Taryn’s ability to be across the many tasks and activities that require efficient and effective coordination, and strong skills in the development and delivery of high standards of documentation is our secret weapon to delivering timely and effective results to our clients. When she’s not juggling work activities or chasing up deadlines, Taryn enjoys spending time with her busy family and indulging in shopping and champagne. Regzana is a Research Consultant, based in our Melbourne office. She has experience in corporate recruitment for high profile retail and consumer products organisations. Drawing on perspective gained from living and working in London, Ho Chi Minh City and exchange studies in Syria, she thrives in environments requiring outstanding relationships, and is passionate about partnering with business leaders to produce real talent outcomes that benefit both the candidates and the teams in which they are placed. Before joining Generator Talent, Regzana worked in talent sourcing, research and recruitment in a number of corporate organisations, including Target, Ashai-Schweppes, Simplot and the Just Group. These experiences in sourcing talent across all functions and varied industries have developed her first-rate research and talent acquisition skills, which she brings to the fore to advantage our clients. Regzana loves working with others to achieve excellence; finding it provides priceless insights into people, their organisations and what they stand for. She is passionate about leveraging her experience from her corporate and consulting roles to help other organisations in their search for talent and expertise. Regzana is a mad CrossFit fan, keen traveller and amazing Mum, and can often be found creating and executing some amazing recipes as she’s a fan of great cooking and food. Paul Bethell is a Managing Partner in our Sydney office. A strong and dependable Kiwi whose youthful looks belie his considerable experience, our past surf lifesaving champ has more than 25 years HR experience working in organisations across Australia, New Zealand, Asia and North America. He’s a bit of a specialist in the Technology, IT Services and Telecommunications sectors. Paul held General Manager HR roles at Navman, a multinational technology business and Telecom New Zealand, both in New Zealand and Australia. He’s also held senior roles with Tait Electronics. 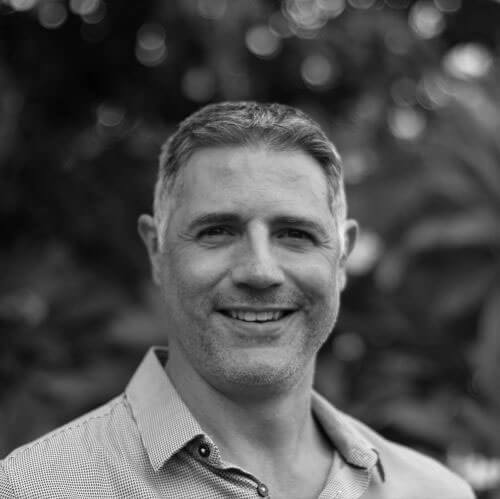 With global HR experience, principally gained through working with businesses based in Asia Pacific and North America, Paul is a specialist in talent acquisition, business integration, restructuring and change management. Paul has had significant experience working in talent assessment and development in his corporate and consulting careers. He has led a number of significant client engagements, including organisational design facilitation, change management planning and implementation support, business structure review, performance planning, coaching and HR strategy facilitation. Paul holds a Bachelor of Science from The University of Canterbury and has attended the University of Michigan’s Advanced Executive HR Program. He’s an accomplished sportsperson who enjoys age group triathlon racing and has represented and captained New Zealand at International Surf Life Saving events. Paul and his family now call Sydney home, but are still strongly attached to their homeland. As a Managing Partner in our Sydney office, Greg has leveraged his deep knowledge and experience gained from more than 35 years in Senior Human Resources and consulting roles in Australia, Asia and Europe to support his client businesses to enhance performance through their people. Greg is sought out for his wise and pragmatic counsel, and his depth of understanding around how businesses succeed and the key role people play in that success. 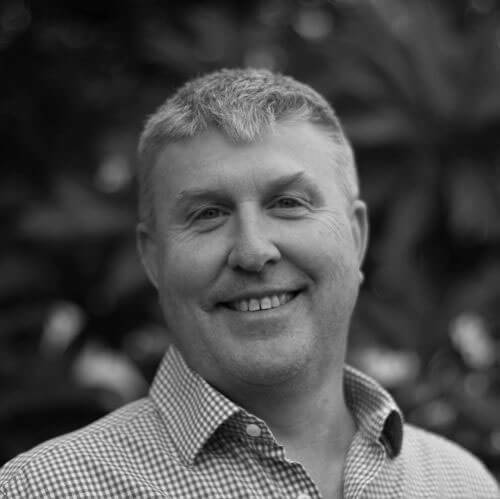 Greg’s Commercial, HR and General Management skills were built within some of the world’s most respected businesses including Johnson & Johnson, PepsiCo, Cadbury Schweppes, Thorn EMI, Telstra, AAPT and UGL Limited. He’s lived and worked in Australia, UK and Asia. A key part of Greg’s career has been building world class talent for the businesses he has worked with and for. He is passionate about bringing practical, pragmatic and outcome focused solutions to organisational challenges. He’s a great people person with a passion for building strategy, developing talent and driving outcomes that support business performance. Greg’s career experience encompasses a broad spectrum of disciplines and functions. In addition to his extensive Human Resources experience, Greg has managed IT, Quality and Risk, Communications, PMO and Business Improvement. He has led substantial re-organisation, rationalisation, capability improvement and innovative talent acquisition and development initiatives. Greg is an accomplished facilitator, coach and mentor to executives across all disciplines. He holds a Bachelor of Business degree from the University of Technology. He is married with two adult daughters, has a passion for music (he is our closet drummer!! ), likes a good wine, a good laugh and a good party! Michelle is a Partner, based in our Melbourne office. With over 20 years’ experience in HR and Consulting in the Retail, Pharmaceutical, Telecommunications and Professional Services industries, Michelle has a well-established capability for driving business performance through people, and knows what it takes to recruit and lead large teams. 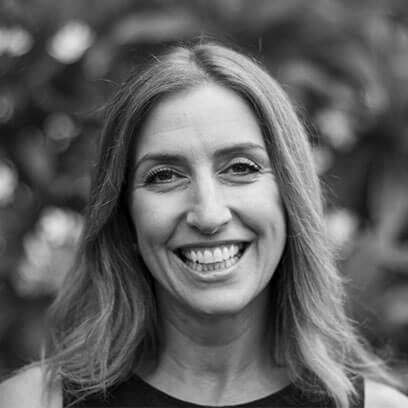 Michelle began her career in retail in recruitment, where she went on to hold a number of senior management HR positions within the Wesfarmers group – Myer and Kmart. Within these roles, Michelle developed vast experience managing large-scale central recruitment and talent acquisition programs. After a period consulting in her own HR business, she returned to retail, this time in franchising as the GM of People for Bakers Delight. Her passion for retail department stores led her to her last corporate role at Target, leading the HR operation for the stores division before returning to consulting. Michelle has gained a reputation for providing insightful advice to HR teams and senior management on the design, delivery and integration of people strategies and solutions aligned to business needs. Having previously run her own business, Michelle understands and knows how to be pragmatic and commercial in delivering great results. Michelle holds Post Graduate Diplomas in IR/ER from Monash University and in Management & Leadership from RMIT. A social being, she follows the Melbourne Storm and enjoys trying all the latest food and cocktail venues, loves yoga and meditation, travelling the globe and is a regular attendee at motorsport and horseracing events. Josh holds a Bachelor of Arts in Asian Economics and Chinese Human Geography from School of African and Asian Studies (S.O.A.S), London University. Josh is married and a proud father to two young girls. Amanda is a Research Consultant based in our Auckland office. 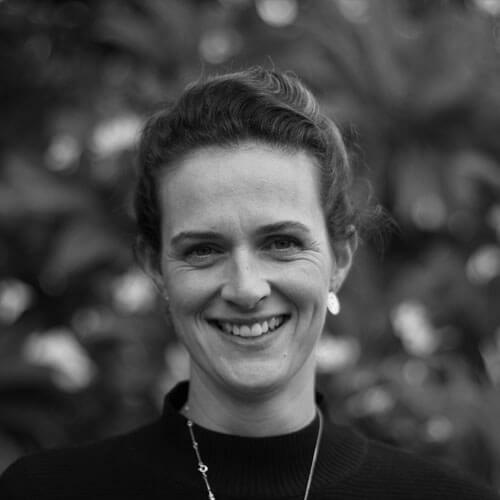 With over ten years of end to end recruitment and HR experience, across a range of sectors and professions, in both New Zealand and the UK, Amanda has developed a passion for helping bring exceptional talent into a business and enabling businesses to do so in an efficient and effective way. 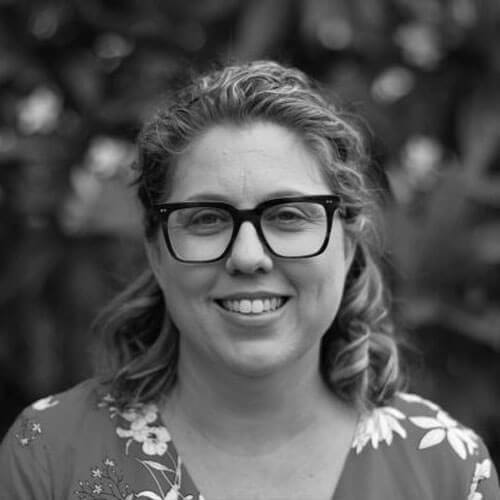 With a Bachelor of Arts from the University of Otago and a Post Graduate Diploma in HR Management from Massey University, Amanda enjoys leveraging her education and consulting experience to provide innovative solutions to clients. When she’s not solving the talent problems of the world, Amanda’s focused on her other busy role of Mum to two energetic little boys. Brennan is a Research Consultant, based in our Sydney office. With a flexible and pragmatic approach, Brennan provides project and research support to our Partners, making the magic happen behind the scenes and getting things done at lightning speed. Experienced in Retail, FMCG, Technology and Financial Services, Brennan supports our Partners and clients to deliver outcomes in HR, Recruitment and Management Consulting. Having worked with Generator Talent for the past five years, Brennan has developed a breadth of experience across all parts of our business. 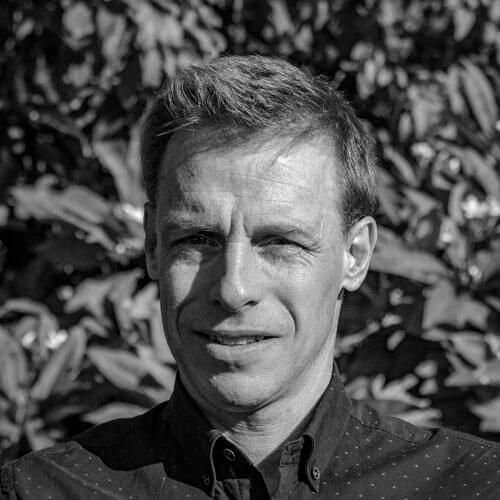 Whilst a key member of our outstanding research team, Brennan is also heavily involved in our Talent Assessment work, particularly in psychometric testing and data analysis, having worked on a substantial number of key talent assessment programs. A research guru, she leaves no stone unturned to find the very best talent for our clients, leveraging her capability and determination to discover great candidates for amazing opportunities. Brennan is passionate about health and nutrition and has fast become the driving force in our office to keep us fit and healthy. A devotee of music and culture, she is also our resident foodie and keeps us up-to-date on all the great places to visit. Over his career Justin has held increasingly senior divisional HR roles, along with significant experience in ‘head of’ HR roles. He’s held responsibility as the head of talent for two major global organisations, where he designed and implemented engaging leadership programs, rigorous succession and talent planning processes, team development initiatives, honed his skills in identifying leadership potential and developing the processes and conditions for it to flourish. In the assignments he’s undertaken, Justin has achieved significant upgrades in talent and capability in multiple organisations in multiple geographies, repeatedly increasing employee engagement while sponsoring challenging transformational and change initiatives. His judgement of talent and his pragmatism in helping organisations reach their performance potential have been hallmarks of his work. Justin holds a Bachelor of Arts in Industrial Relations and Political Science and a Master of Commerce in Organisational Behaviour, both from the University of New South Wales. When he is not consulting, he is a haphazard golfer, an unsteady paddle boarder, a pretty good cook and enjoys a fine chardonnay. Having started life teaching English in Milan, his career in Talent began in London in 1998 recruiting Finance contractors for major Investment Banks before moving to Australia and focusing on Sales and Marketing professionals within the FS, Utilities and Telco verticals and later leading a team focused on high volume IT contracting. His Executive Search career began in 2007, establishing a local search division for a global recruitment company before moving to a highly-regarded boutique provider and building their CIO and Transformation Practice. In 2012 Tom joined Telstra, where he helped develop an effective internal search and sourcing function for Telstra’s top 270 executive roles, as well as managing succession planning outcomes for those roles leveraging external insights and market intelligence, providing significant ROI and reducing reliance on external search providers. Prior to joining GTG, Tom spent three years as Client Solutions Director with a leading talent and leadership risk management consulting firm in Melbourne. Whilst Tom is passionate about partnering with major corporates to solve their critical Talent Acquisition, Management and Development challenges, he tends to focus on his other passions out of work which include food and wine (eating and drinking a lot basically), cooking (badly), travelling, reading rock-music biographies and following Aston Villa FC, who have provided him with little to no satisfaction for the last 15 years. Before joining Generator Talent, Alex ran his own talent consulting practice. 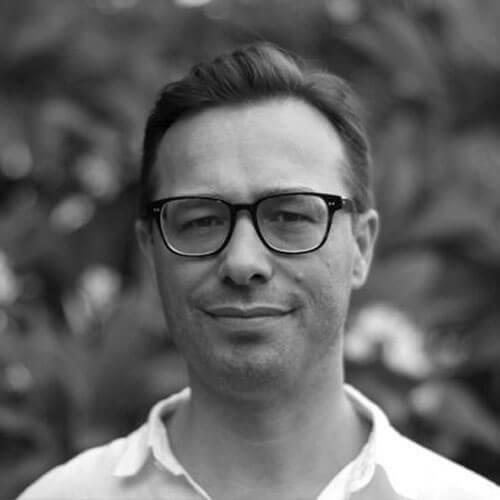 Prior to this he spent six years at Lion as a People & Culture Leader and Head of Talent Acquisition and worked on-site for The University of Sydney, ASIC and Tenix. He loves learning about different industries and has worked across FMCG, technology, financial services, healthcare, mining, infrastructure, hospitality, education, telecommunications, government and not-for-profits. 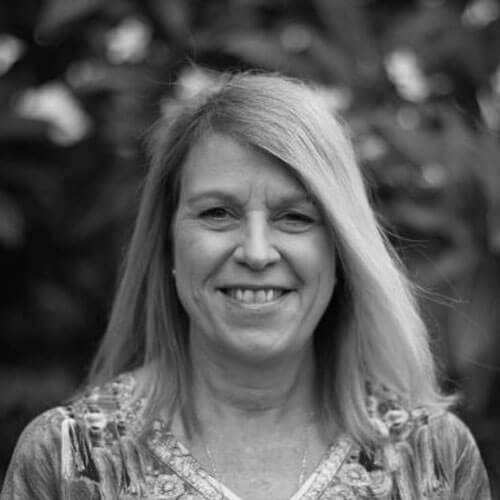 Alex has had significant experience working in talent assessment, executive search, professional development, organisational change and is an accredited coaching practitioner. He prides himself on his ability to understand the commercial, operational and cultural drivers that contribute to organisational success and how they are supported through effective talent solutions. Outside of work Alex’s biggest challenge is balancing his love of family with his love of golf. Despite this obvious conflict, he’s a keen paddle-boarder, loves walking his dog and spending time with his wife and two sons listening to music, raising money for local causes, travelling, camping, skiing, and watching sports. He doesn’t mind a bit of cricket either and is a member of the MCC (the one in England) and the SCG. 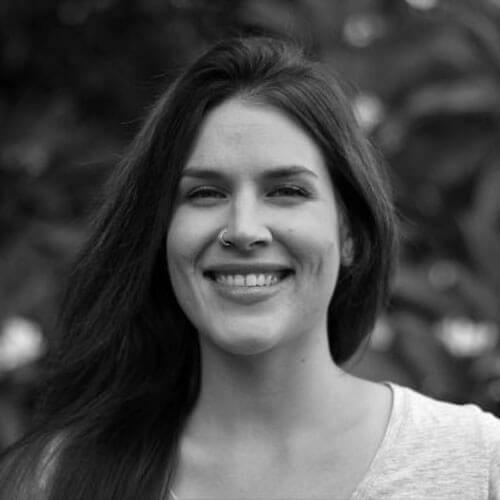 Taylor is a Research Consultant, based in our Sydney office. With a passion for all things digital and a Bachelor of Commerce from University of Canberra, Taylor loves to help fast moving businesses to grow with stability and speed by applying his education and consulting experience to implement practical and innovative solutions. After initially working in procurement and warehouse management whilst studying, Taylor did a season at Perisher before joining Generator Talent in 2015 as an Associate. 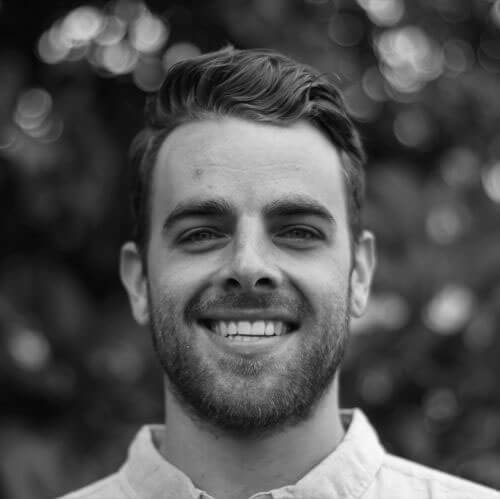 Taylor’s thirst for learning has seen him involved in a vast array of client work, and he has quickly become one of our stellar research team. A research guru, he leaves no stone unturned to find the very best talent for our clients, and has led the research for a number of our key search assignments. Clients and candidates enjoy Taylor’s friendly nature and enthusiasm for finding talent solutions that match both the needs of the individual and the organisation. Taylor is passionate about travel, having visited three continents and almost as many countries as his number of years, and loves exploring in nature – whether it be camping, rock climbing or fishing. He’s a keen snow boarder and keeps fit year round skateboarding and boxing. With an extensive global search career Aymen has a particular focus on research, and a strong track record of successfully supporting searches for C-Suite Executive, General Management and Functional Lead roles. 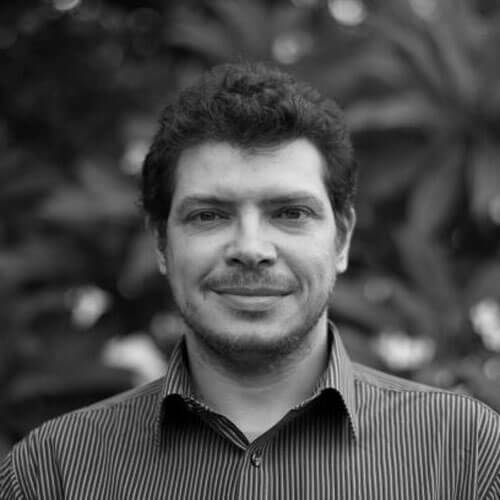 He is best described as a research expert, having led research teams and has experience working across multiple industry sectors across local, regional and global geographies.